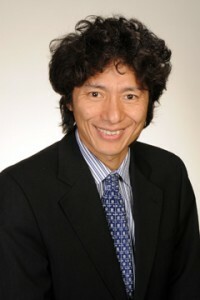 Professor Jin-Quan Yu’s (Scripps Research Institute, La Jolla, California, USA) research centres around the discovery of novel reactions based on C-H activation. 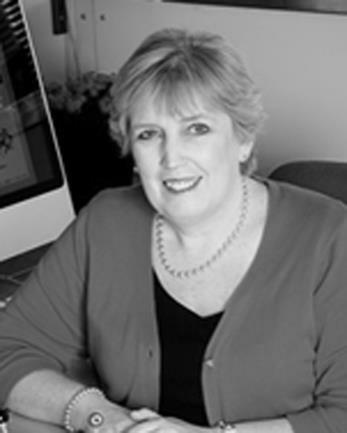 Professor Margaret Brimble (University of Auckland, New Zealand) is the Director of Medicinal Chemistry and a distinguished Professor at the University of Auckland. Her research program focuses on the synthesis of bioactive natural products, antimicrobial peptides and peptidomimetics. Professor Christian Hackenberger’s (Leibniz-Institut für Molekulare Pharmakologie and Humboldt Universität zu Berlin, Germany) research focuses on the development of new bioorthogonal reactions to study protein function and in particular posttranslational modifications, addressing issues such as the study of the Alzheimer-relevant tau protein, antibody-drug conjugates and new methods for the delivery of functional proteins into cells. 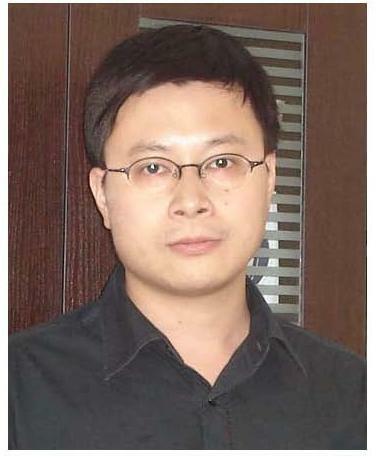 Professor Lei Liu’s (Tsinghua University, China) research group is interested in all aspects of chemical protein synthesis. We invite you to submit your urgent research to their editorial offices. With a reputation for quality and fast times to publication, OBC is the home of highly significant original research and reviews in all areas of organic chemistry, including organic synthesis, physical organic chemistry, supramolecular chemistry and bioorganic chemistry. *Access is free until 31/12/2016 through a registered RSC account. Congratulations to the two poster prize winners at the 10th Symposium on Biorelevant Chemistry! Organized by the Chemical Society of Japan, the Biorelevant Chemistry Symposium took place from 7-9 September 2016 in Kanazawa, Japan and was attended by a total of 430 delegates. 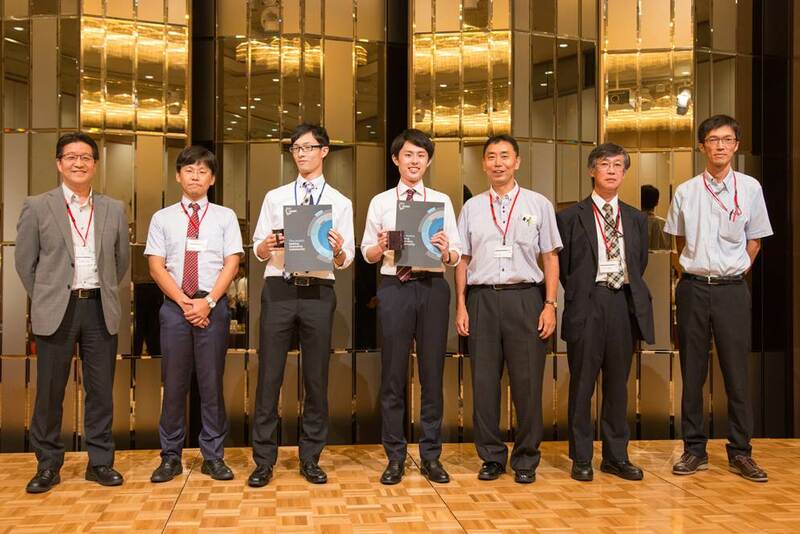 From left to right: Professor Hisakazu Mihara (Tokyo Institute of Technology, Chair of the Division of Biofunctional Chemistry, Chemical Society of Japan), Professor Nobutaka Fujieda (Osaka University, Poster award committee co-chair), Mr Yuuma Shisaka (Nagoya Univerisity, Molecular BioSystems award winner), Mr Yuki Imakura (Nagoya Univerisity, OBC award winner), Professor Kenji Yokoyama (Tokyo University of Technology, Chair of the Division of Biotechnology, Chemical Society of Japan), Professor Asanuma Hiroyuki (Nagoya University, Poster award committee chair), Professor Masato Saito (Osaka University, Poster award committee co-chair). If you are interested please find a full list of his OBC articles here. 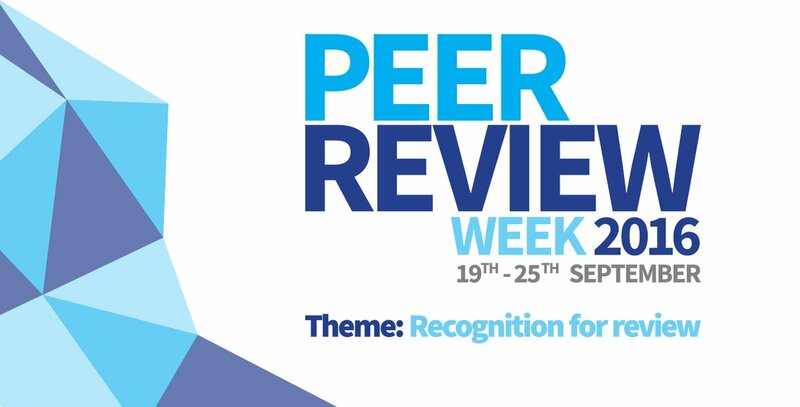 In celebration of Peer Review Week, with the theme around Recognition for Review – we would like to highlight the top 10 reviewers for Organic & Biomolecular Chemistry in 2016, as selected by the editor for their significant contribution to the journal. Reviewer has requested to remain anonymous. We would like to say a massive thank you to these reviewers as well as the Organic & Biomolecular Chemistry Editorial and Advisory Boards and all of the Organic Chemistry and Chemical Biology community for their continued support of the journal, as authors, reviewers and readers. Manuscripts can be submitted using the Royal Society of Chemistry’s online article submission service. Please clearly state that the manuscript is submitted for the themed issue on Macrocycles with bio-related applications. 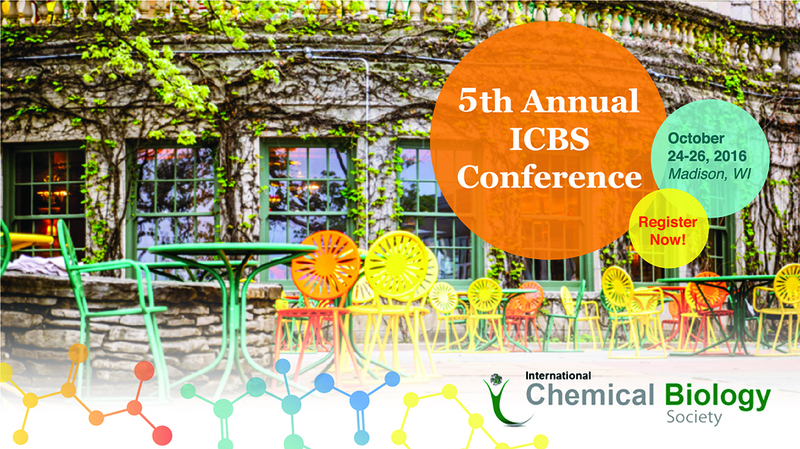 Don’t miss the fifth edition of this highly successful international natural products and chemical biology conference at the University of Warwick. 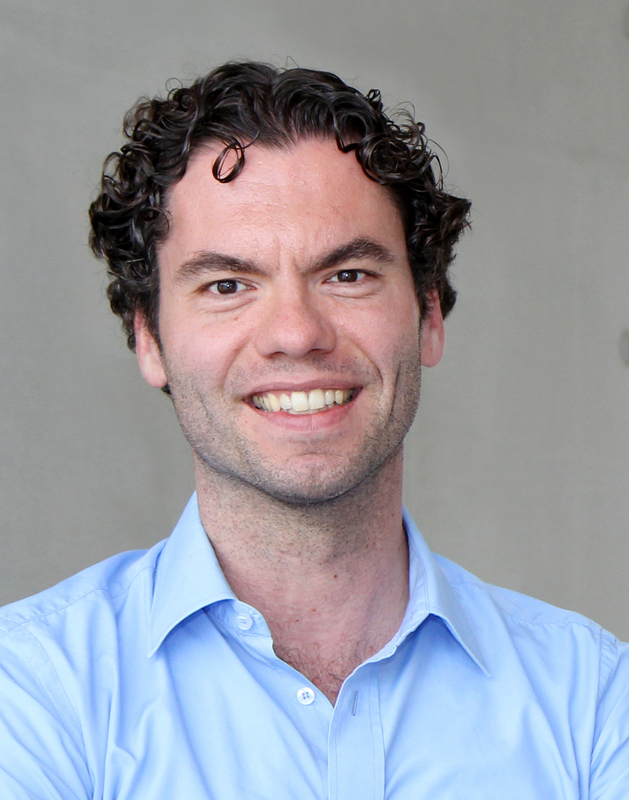 Keynote speakers include Wilfred van der Donk, Janet Smith, John Verderas, Joern Piel and many more. Oral abstract submission is now open! Closing date 9 October 2016: submit abstracts online here. This issue will cover research on the development of new polycyclization reactions including new reagents and catalysts, applications to total synthesis and/or diversity-oriented synthesis, and experimental and/or theoretical mechanistic studies on polycyclizations in synthesis or biosynthesis. Manuscripts can be submitted using the Royal Society of Chemistry’s online article submission service. Please clearly state that the manuscript is submitted for the themed issue on Polycyclizations in Synthesis and Biosynthesis.